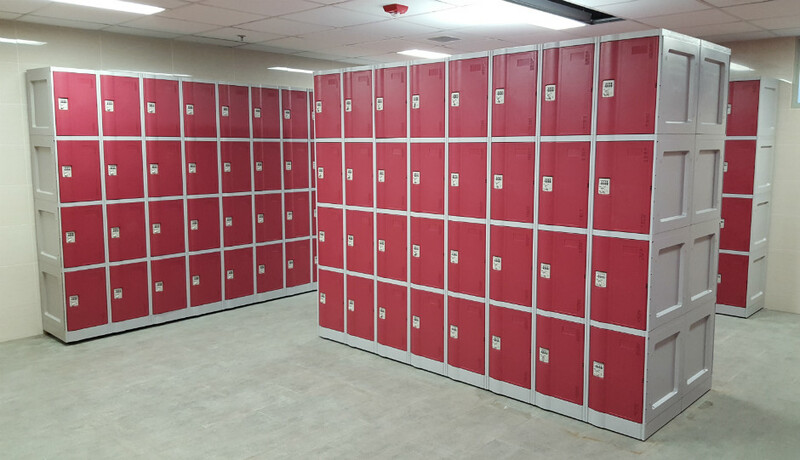 Established in 2004, Abell International Pte Ltd design and manufacture ABS engineering plastic lockers and distributor of Hi-tech electronic-control locker unit, staff steel lockers and office steel furniture. Our products are designed to help customer fulfil their storage needs. 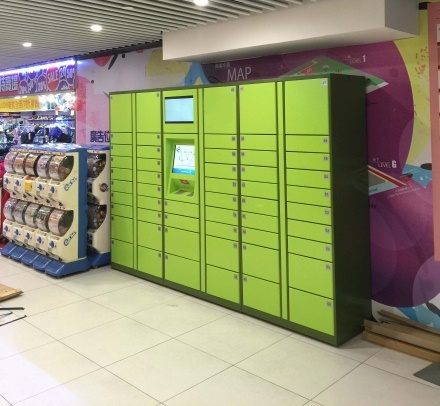 Our range of storage lockers includes ABS engineering plastic locker and ABS+PVC plastic locker that are most suitable in wet, moist area orhighly humid environment because of its durable, tough and non-rust properties;Epoxy powder coated metal lockers whichare popular for simplistic application and at affordable price;Electronic-controlled smart lockers provide for public usage especially in heavy human traffic environments. Complementing these is a wide range of locking system and devices are available to meet customers’ different level of security needs. 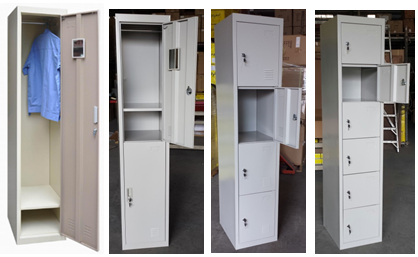 We also offer office steel furniture which includes the commonly sought after four-tier vertical filing cabinet, Mobile Pedestal and stationery cupboards. Other essential furniture such as benches, swimming pool table and chairs are also available. 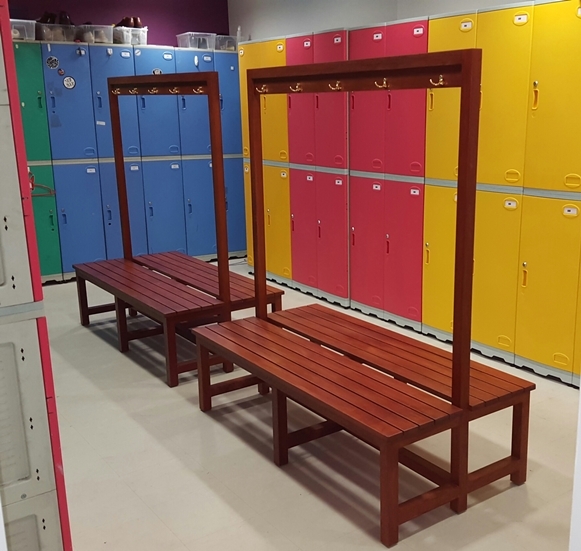 Accessories such as benches, wall-mounted clothing hooks, sloping tops and locker’s adjustable bases will complement your total locker setup needs. Abell International also provides rental services onlong/short term usage and locksmith services such as modification and upgrade of locking system, master keyed system and keyed-alike system. Our products will help you Optimize Space and provide Secure Storage. We look forward to serving you.